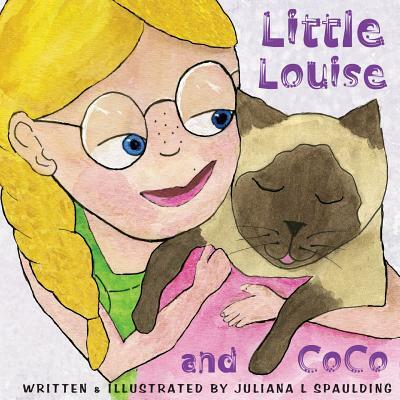 Little Louise and Coco is a story about a sweet girl who finds a kitty cat in her yard. She wants to keep the kitty, but Grandma is not sure. This story is an act of kindness and the mysterious medallion.